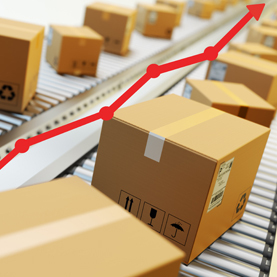 OrderCup streamlines and automates order management, fulfillment and shipping for eCommerce globally. 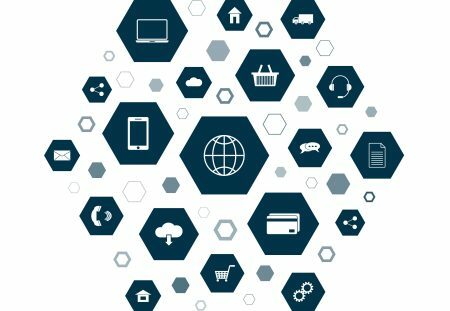 Our innovative, easy to use, web-based system integrates with leading online channels and shipping carriers, allowing you to provide better customer service while saving you time and money! 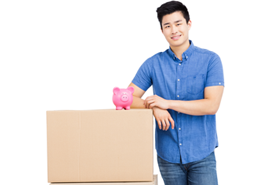 We realize that shipping is a major expense in eCommerce, and are focused on saving you time and money! 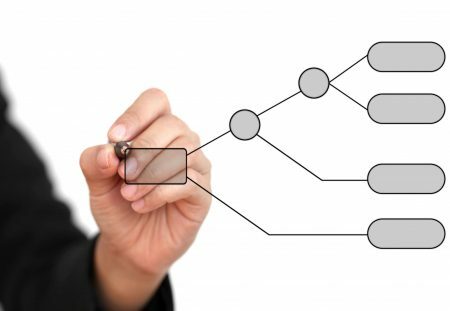 Ship efficiently with intelligent defaults and rules, order syncing to prevent errors, batch shipping to ship hundreds of orders. Or access our built-in discounted shipping and insurance, free packing supplies and pickups or even our free global address verification to save money. 'Ship more for less with OrderCup - your global ecommerce shipping partner!. 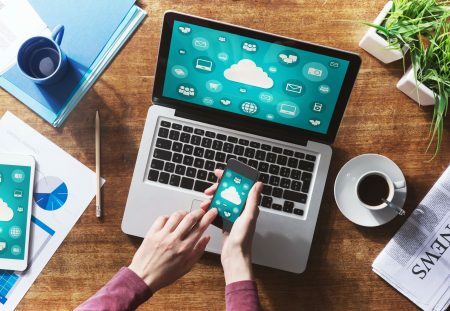 OrderCup is a leader in innovation for shipping with many firsts - web-based direct printing, zero configuration scale support on PCs and Macs, global address validation and the first to integrate with several global carriers. We listen to our customers and continually innovate to make shipping easier and more efficient for everyone. To know more about our latest innovation and features, follow our blog. 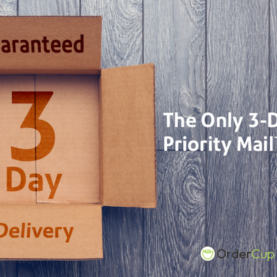 Get more shipping done with less pain with OrderCup! More than half of all ecommerce happens outside the US. 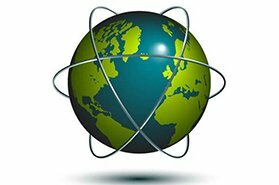 And though we are a US based company, we have always had a global perspective, helping our clients service their customers worldwide and also help our customers that are multi-national or located abroad. We were the first to integrate with some carriers in Canada and Europe, and and are continuing to expand our footprint across Asia and Australia. Follow us on our blog for news and updates on new global integrations and features. We are committed to your success. whether you are a small or established shipper - with our Customer Success team, awesome 24x7 support and our enterprise class availability, we go above and beyond to meet our customers expectations. But don’t take our word for it, check out our customer reviews below on our partners page and give us a test drive! Previously, our warehouse staff was manually typing in shipping addresses into our FedEx shipping software. OrderCup is indispensable for my fulfillment operation. 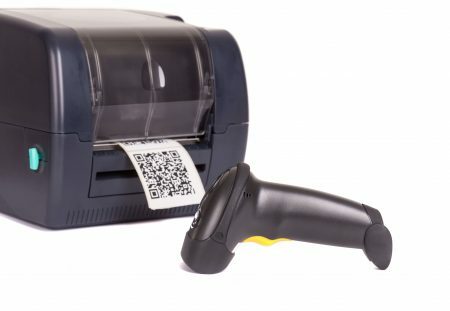 Before OrderCup, we had been struggling with automating the shipping process. 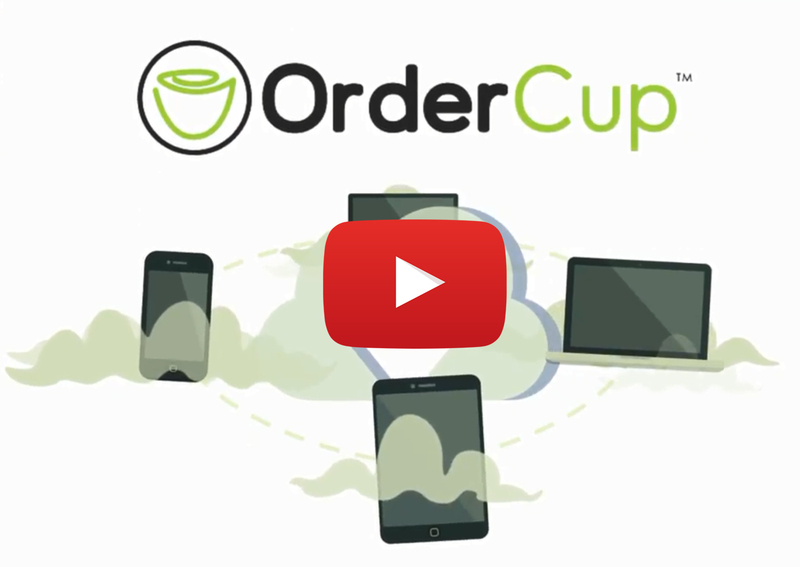 OrderCup is so easy to use that anybody in the company can use it and there is practically no training time involved. 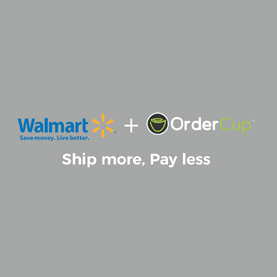 OrderCup is the ultimate time and money saver for all our shipping needs. Before OrderCup, our shipping was much more time consuming..
OrderCup launched a strategic partnership with Pitney Bowes last year to bring you the best in USPS shipping – the best commercial shipping rates, better shipping functionality, higher reliability and performance, and superior support. Through this partnership, we offered 3-day guaranteed delivery on all Priority Mail shipments during the 2018 holiday shopping season. We are now happy to … Continue reading "3-Day USPS Priority Mail Guarantee extended for 2019!" 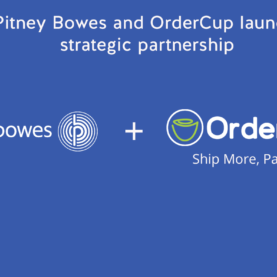 OrderCup, a leading eCommerce platform that streamlines and automates order management and fulfillment for e-commerce merchants, today announced that it has fully integrated Pitney Bowes Carrier Connect™ technology into their platform. 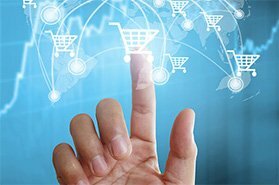 Carrier Connect, formerly Pitney Bowes Complete Shipping APIs, provides compliance, integration and label generation for merchants looking to leverage the benefits of USPS shipping, … Continue reading "Pitney Bowes and OrderCup launch Strategic Partnership to Deliver USPS Shipping Services for Ecommerce"